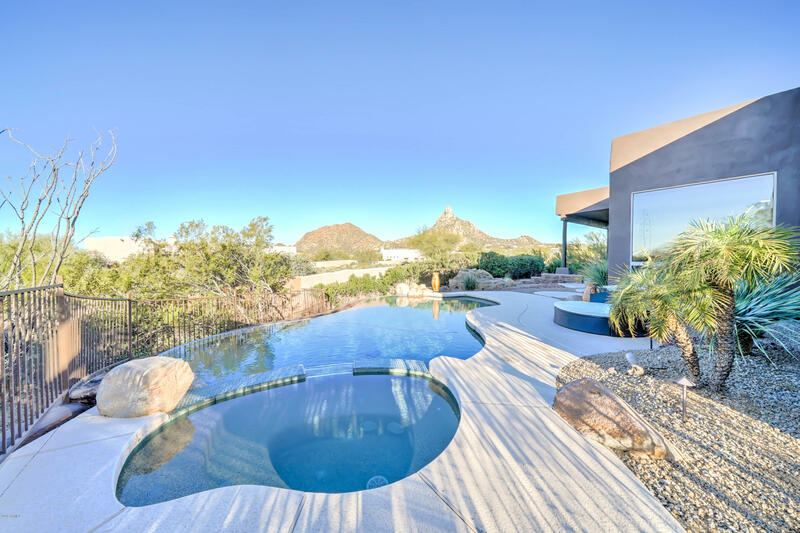 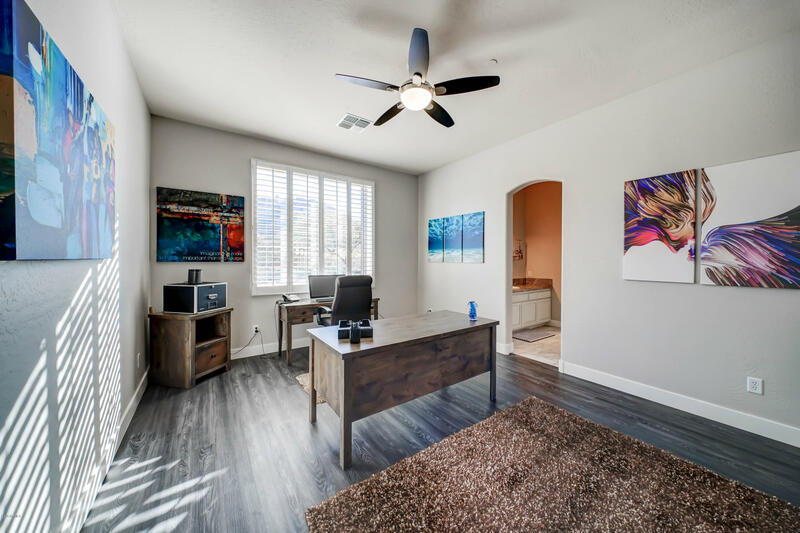 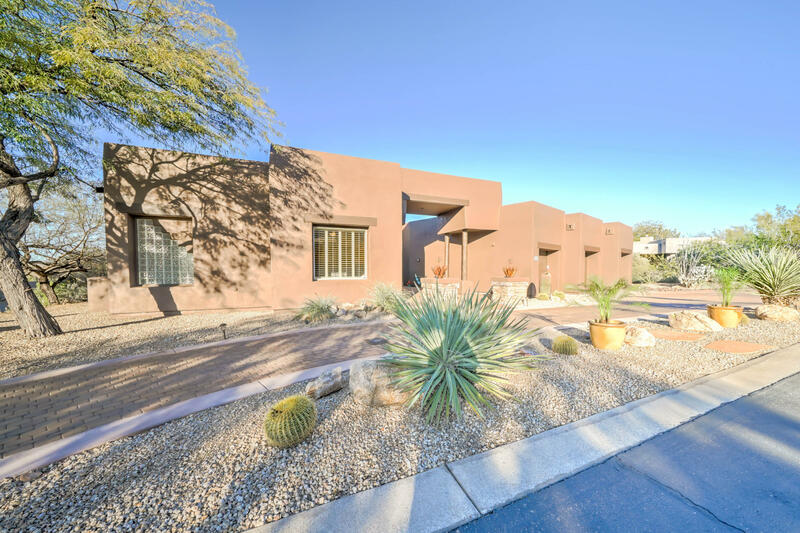 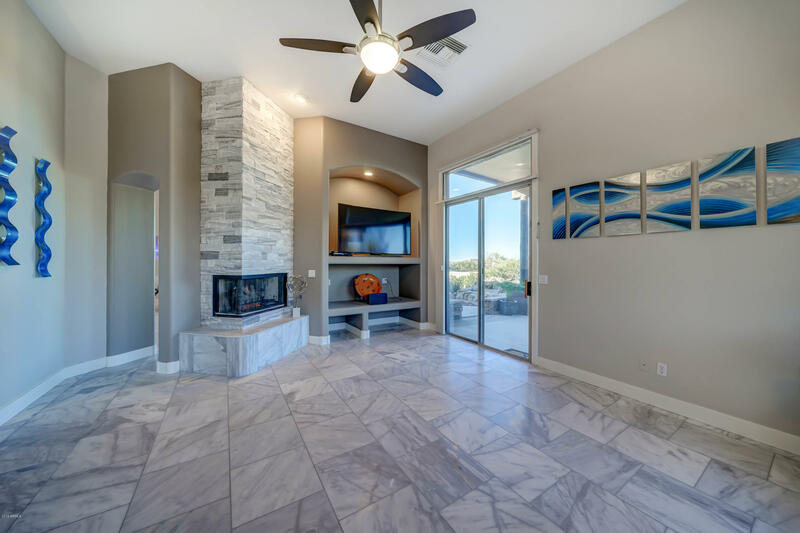 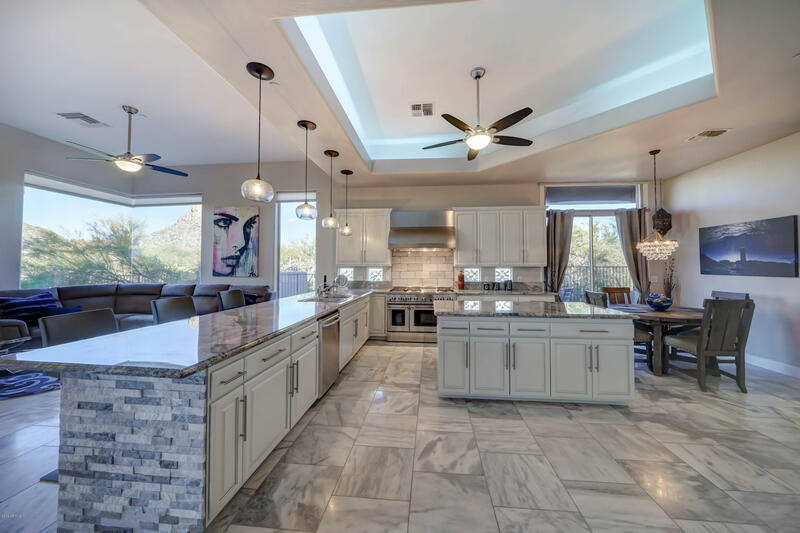 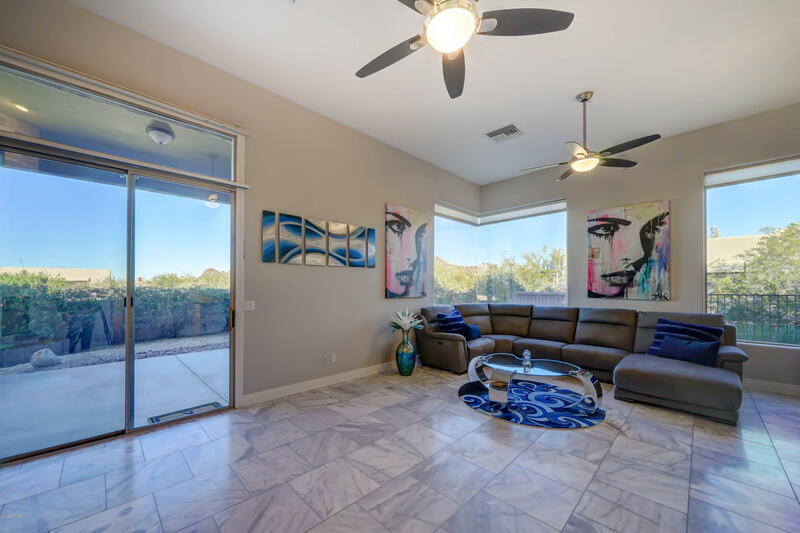 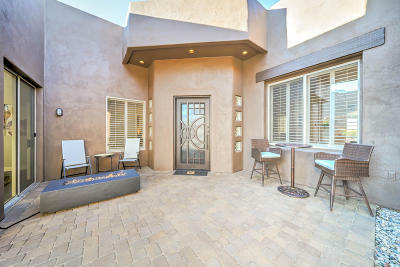 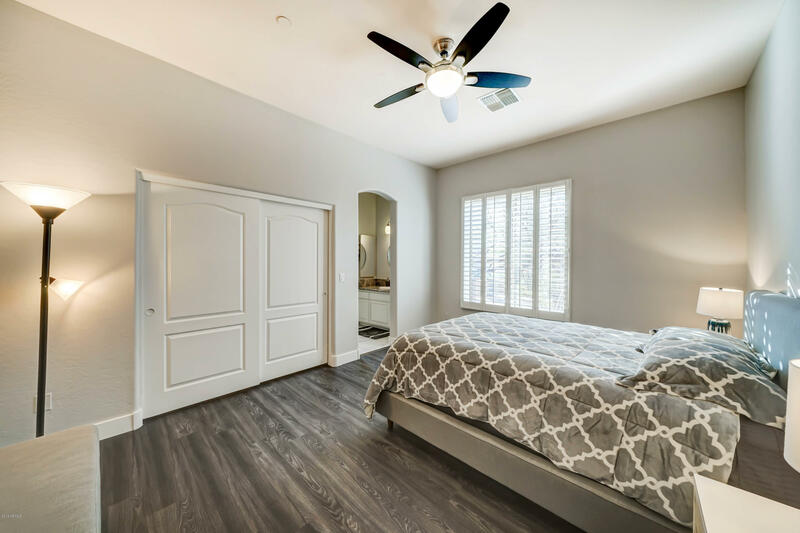 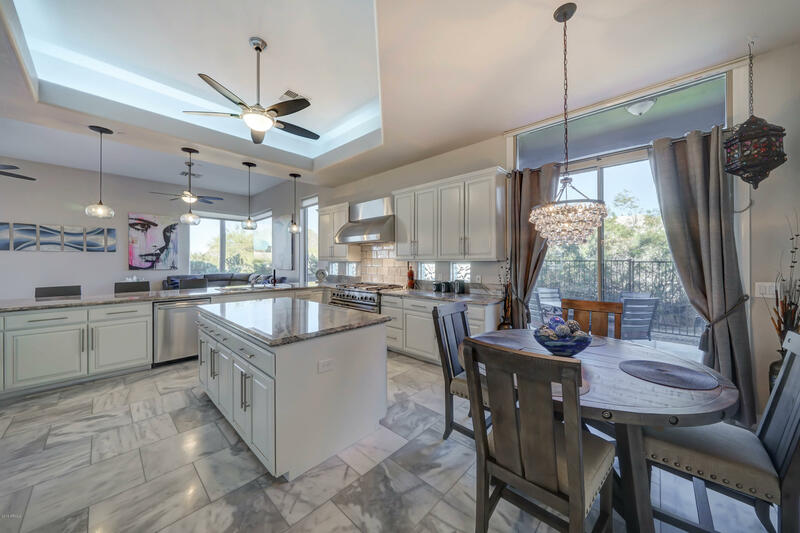 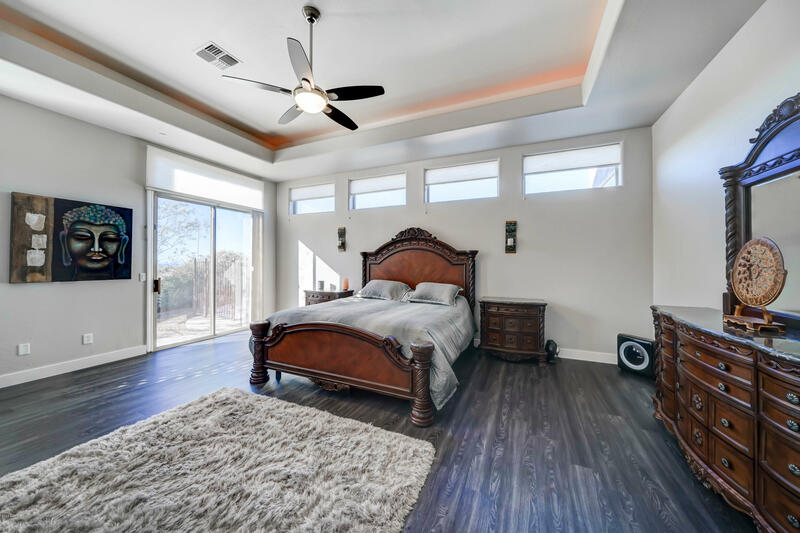 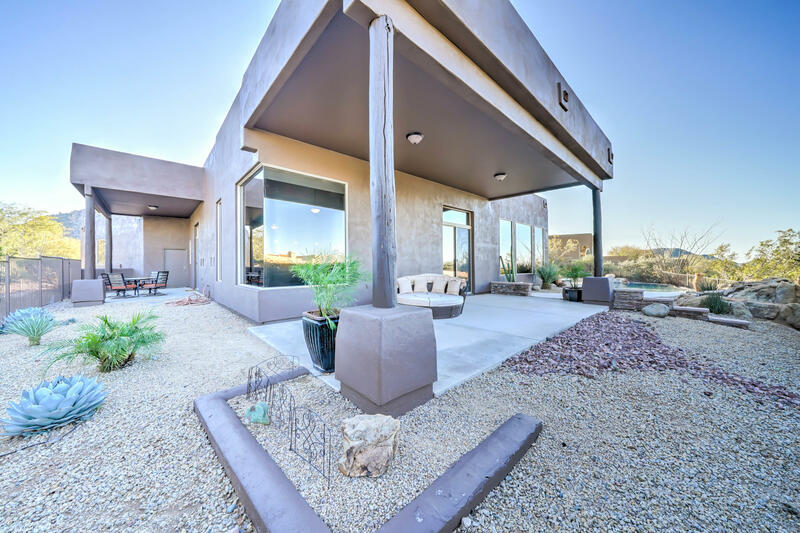 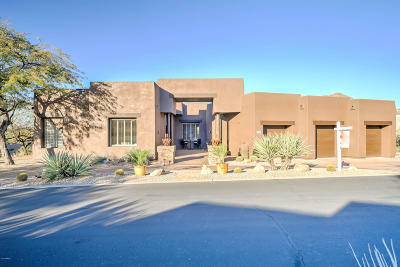 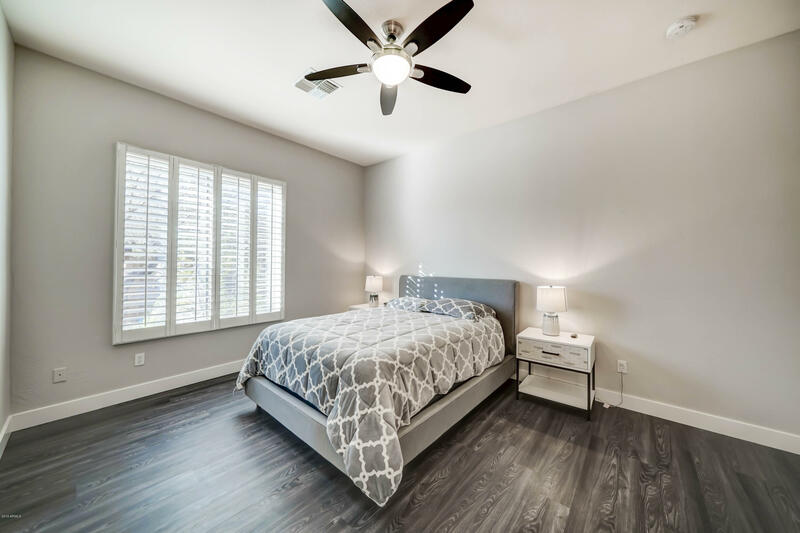 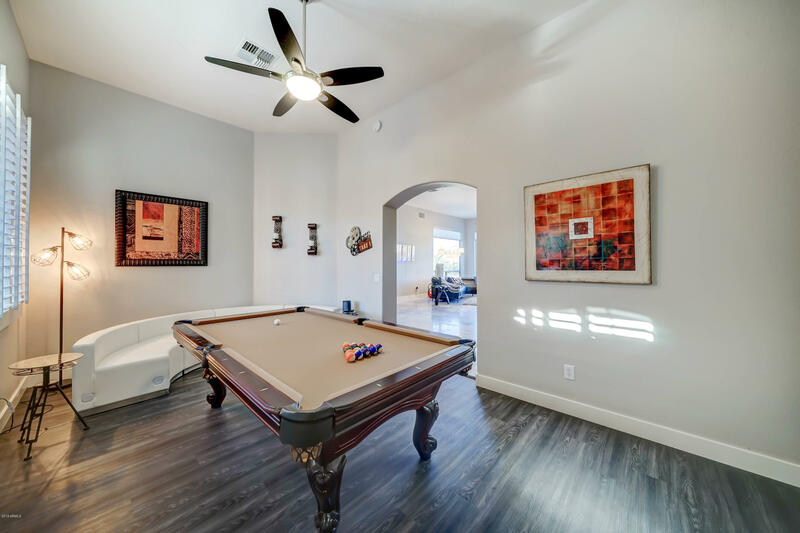 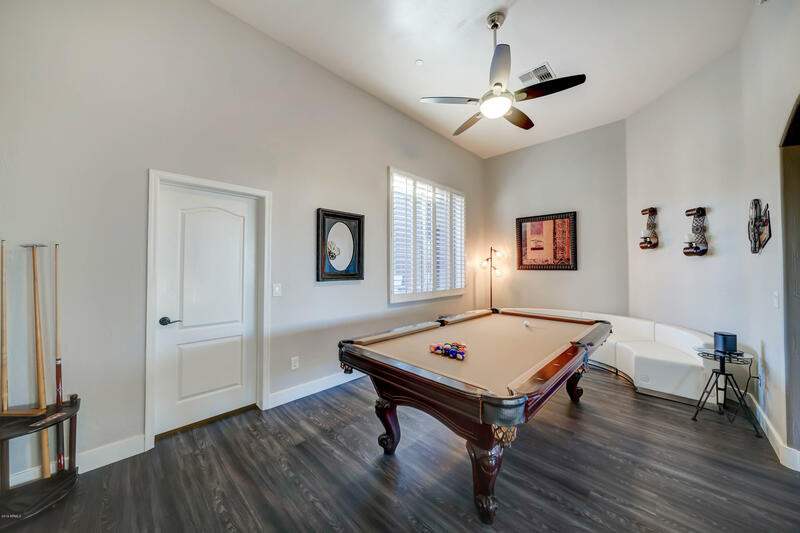 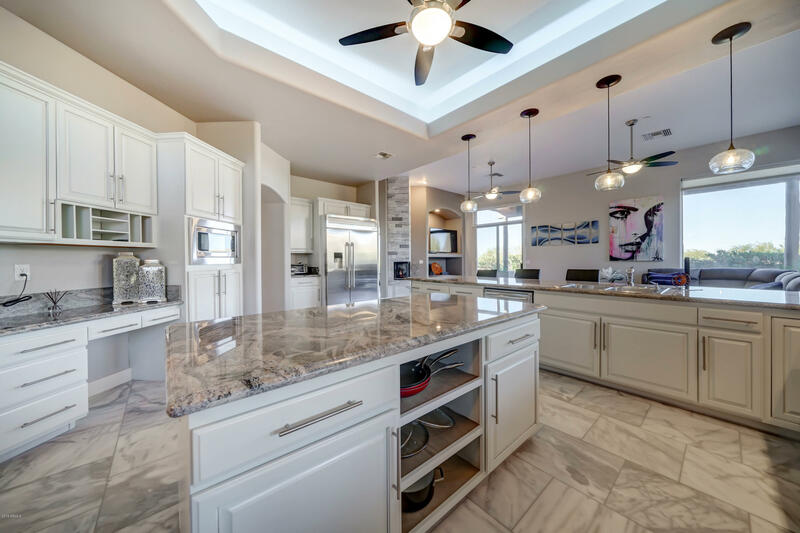 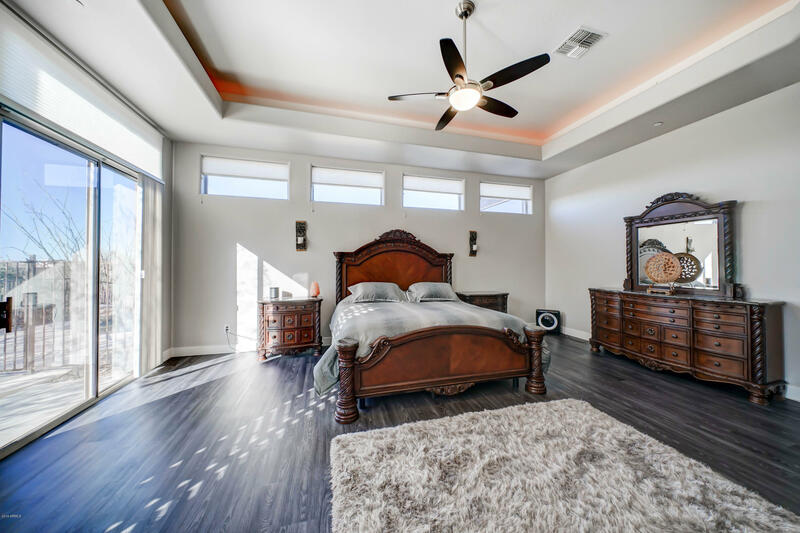 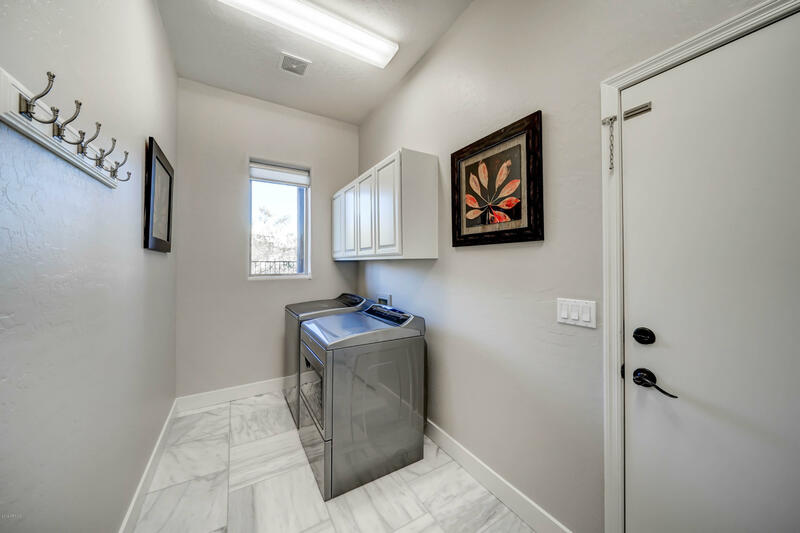 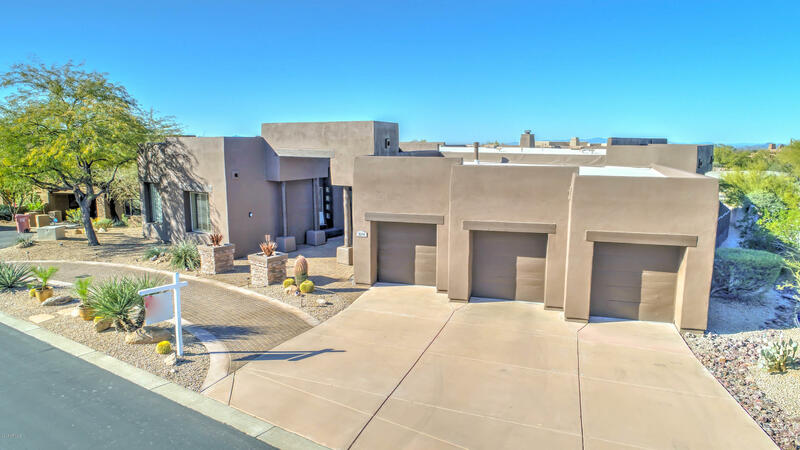 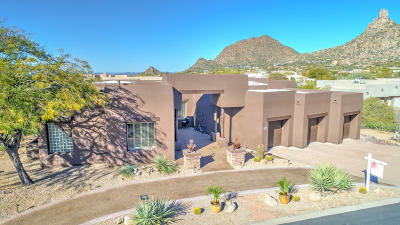 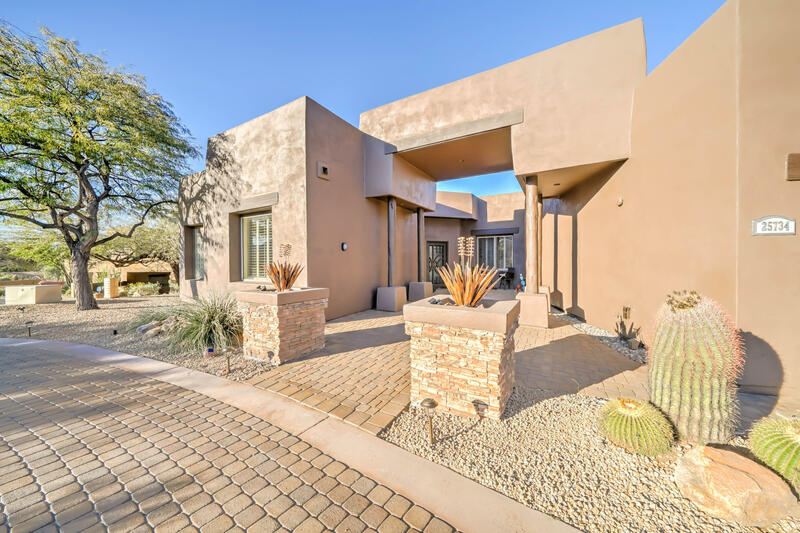 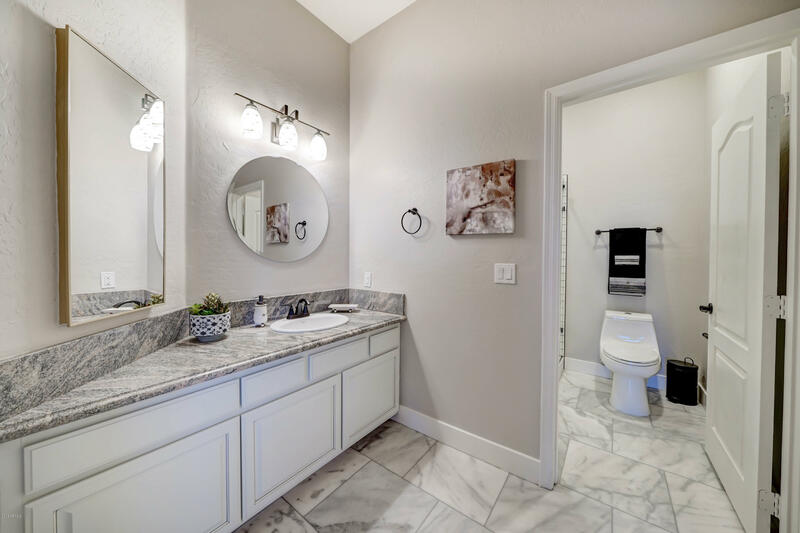  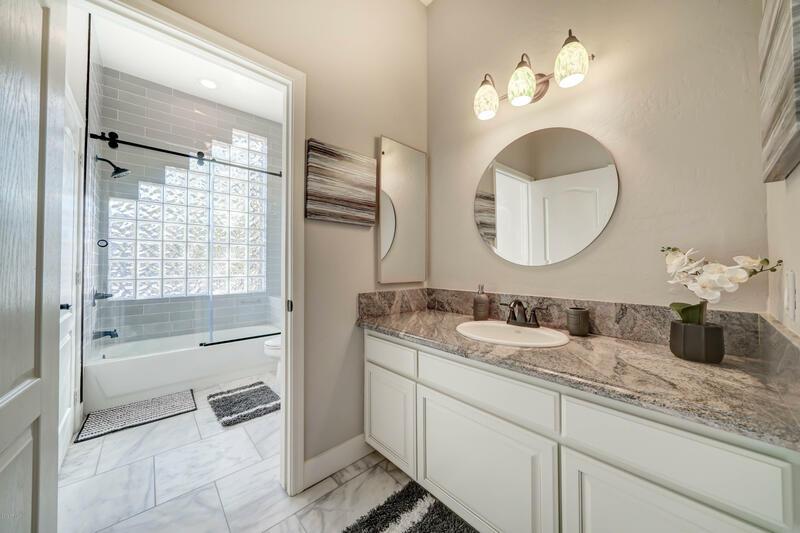 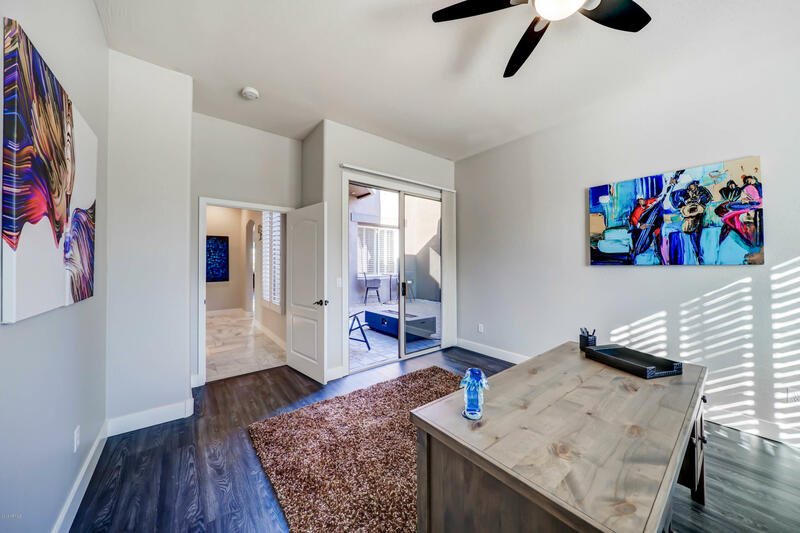 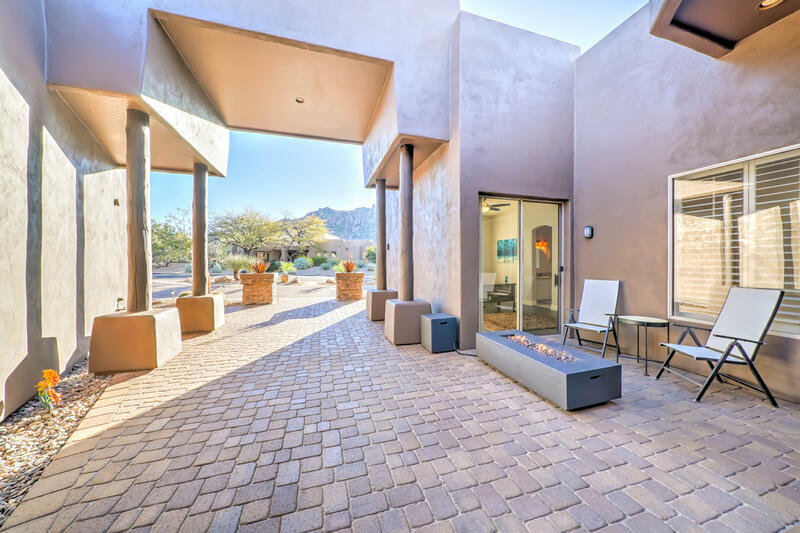 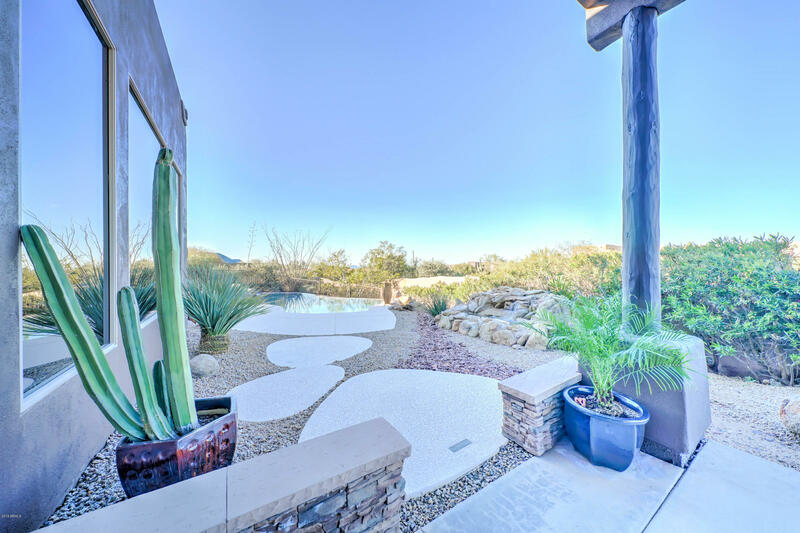 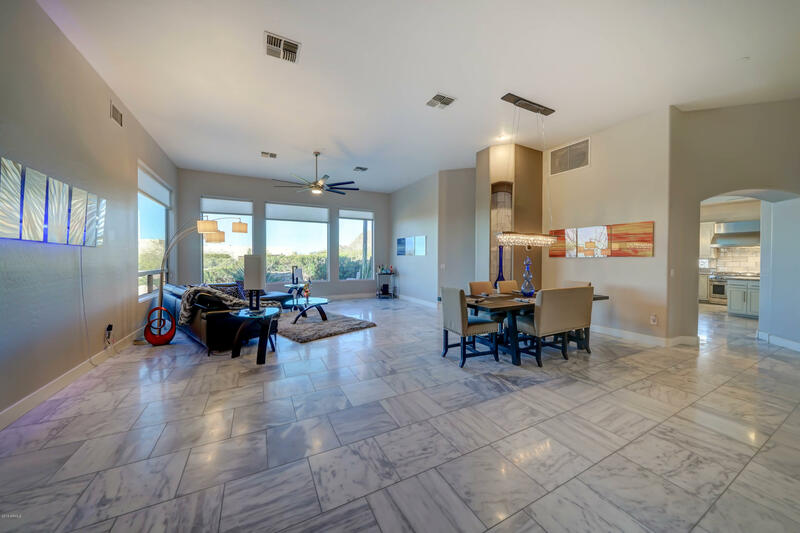 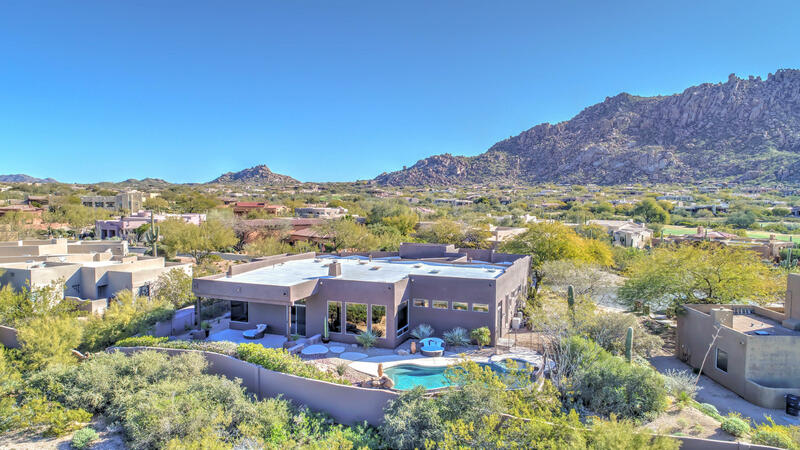 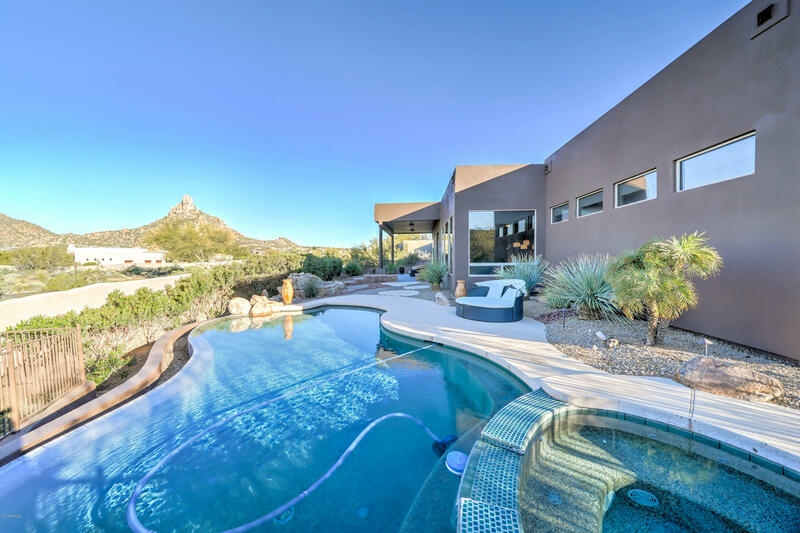 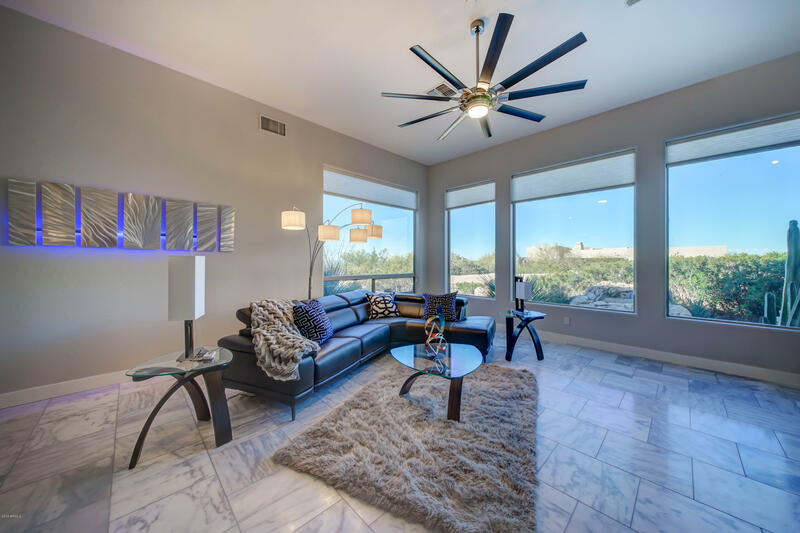 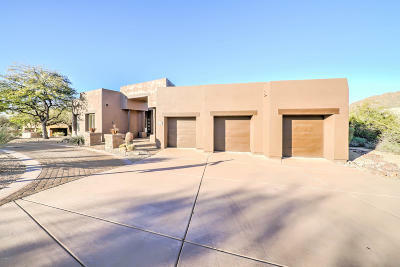 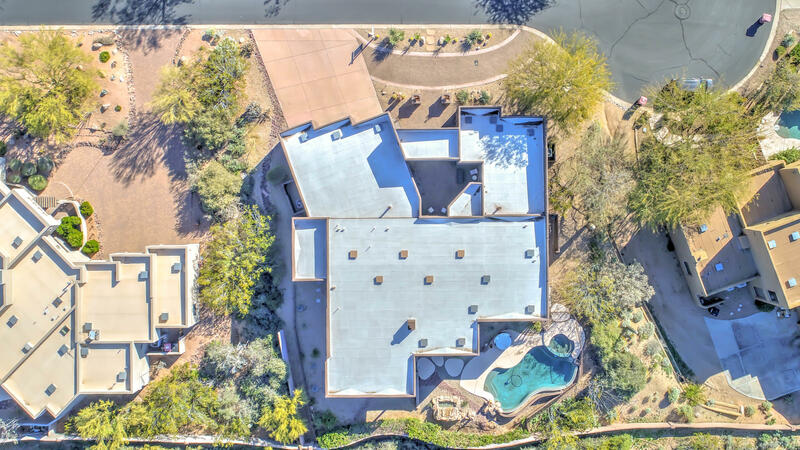 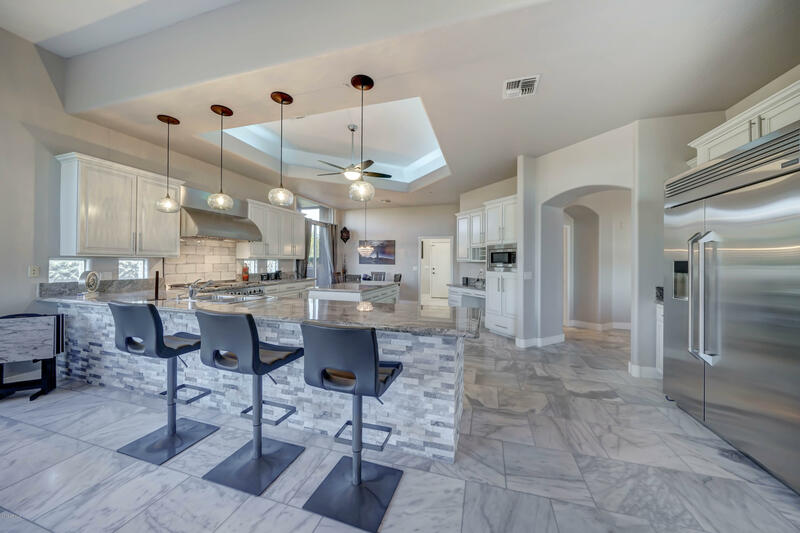 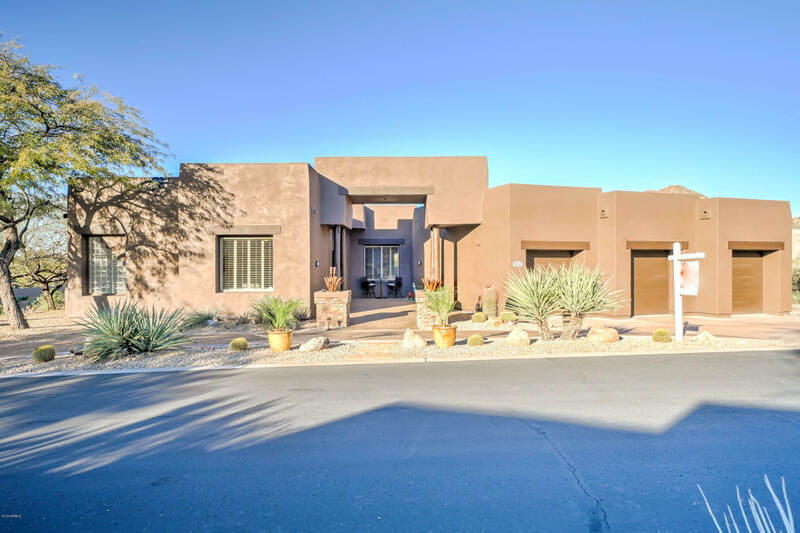 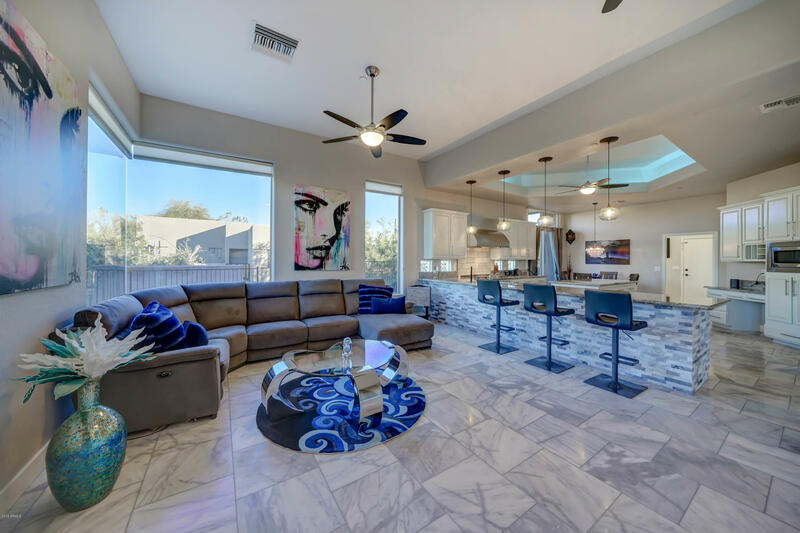 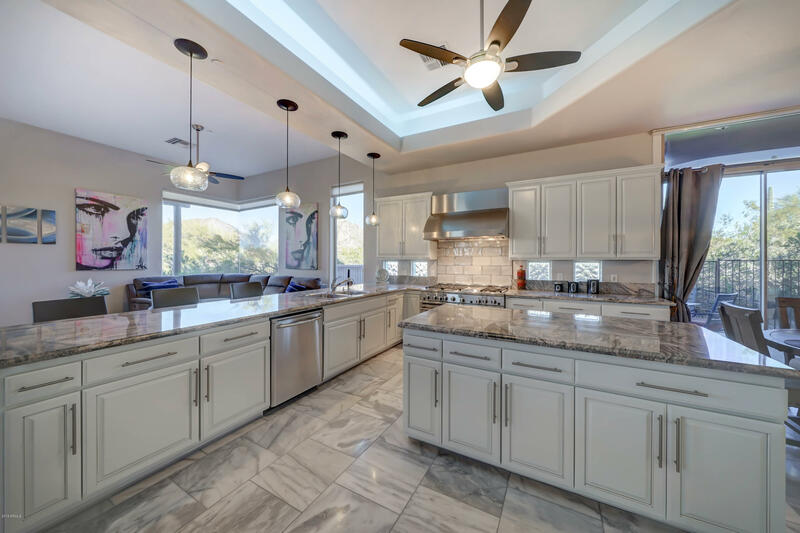 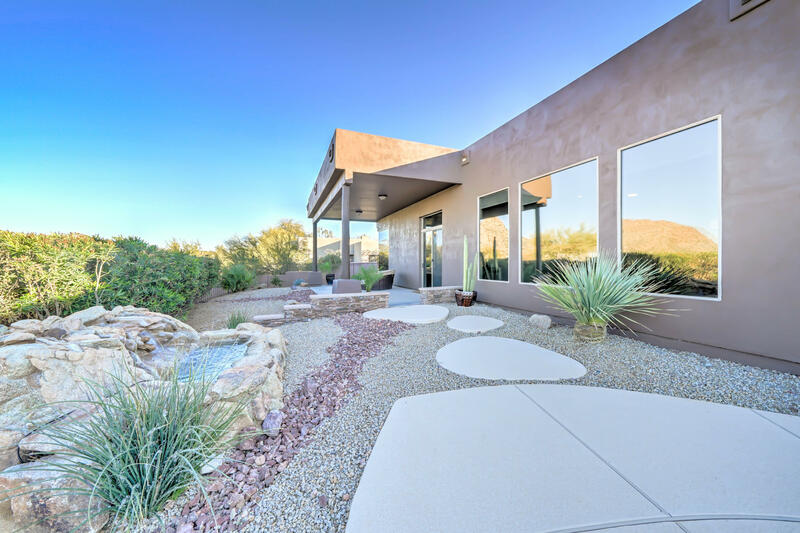 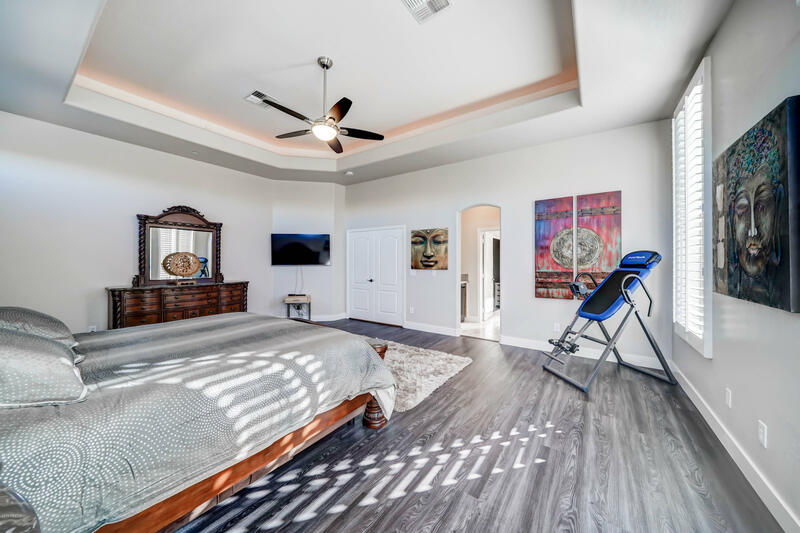 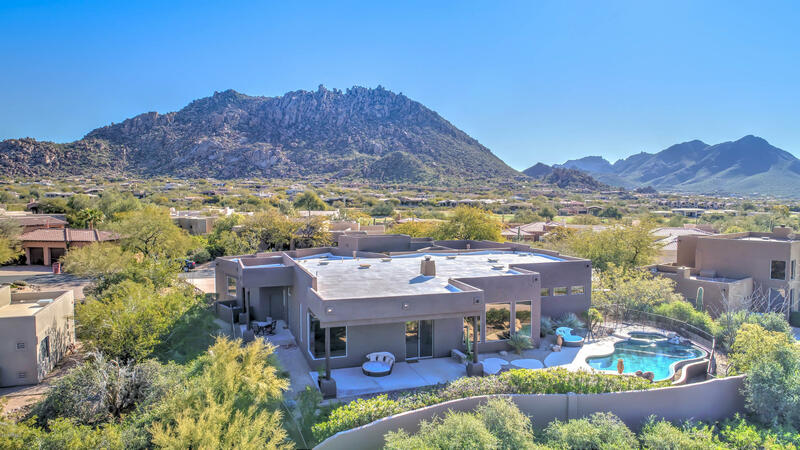 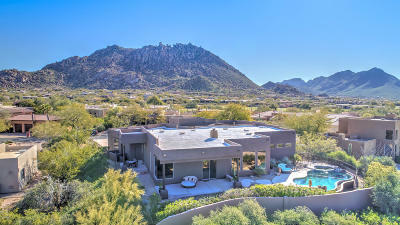 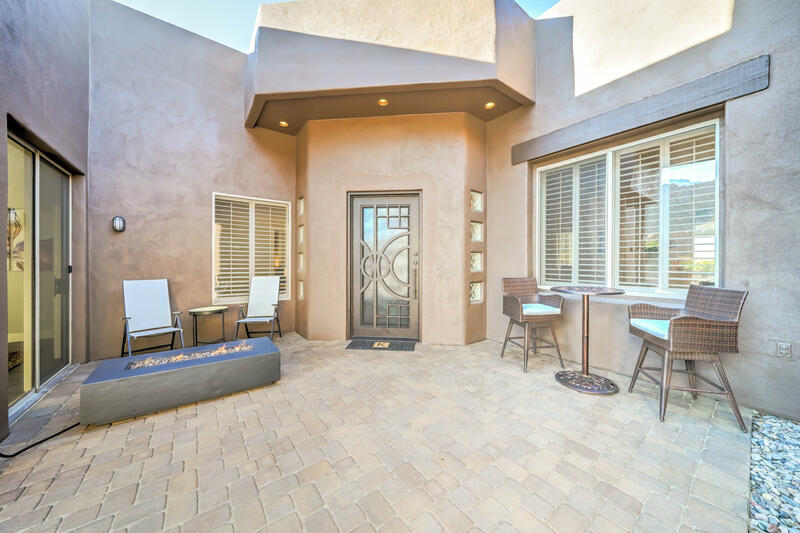 Incredible 3 Bedroom plus a bonus room, 3 bath 3719 Sq ft. Troon Fairways home with direct views of Pinnacle Peak Mountain from the back of the home and Troon Mountian from the front. 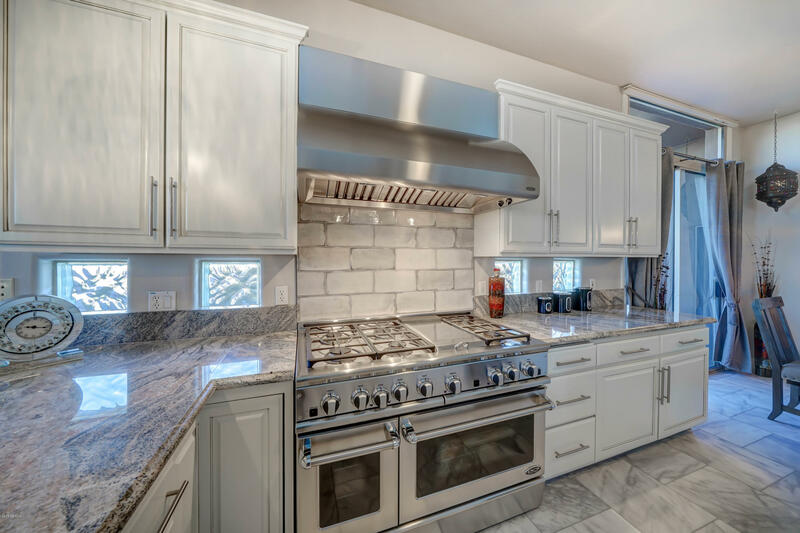 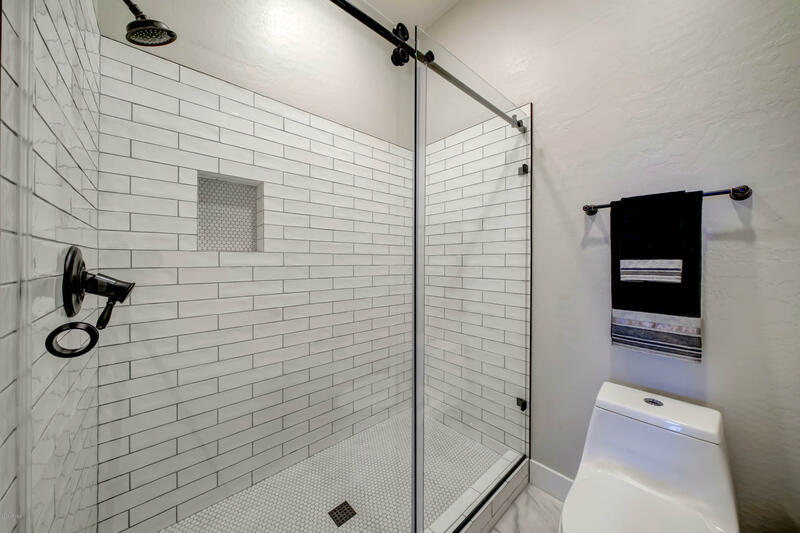 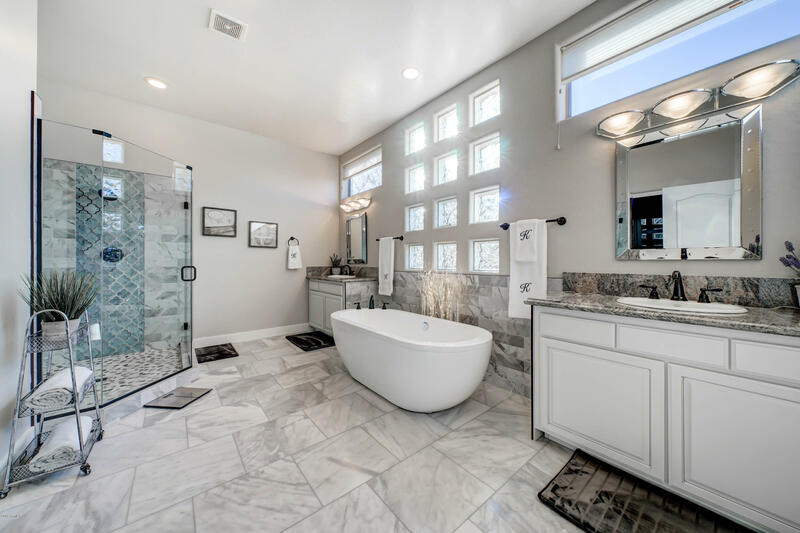 Home just underwent a $210,000 interior/exterior renovation which took 7 months to complete. 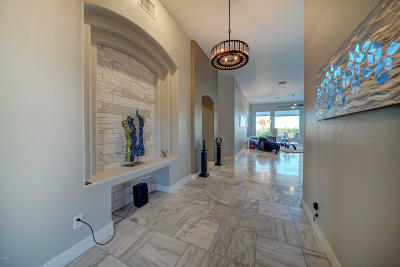 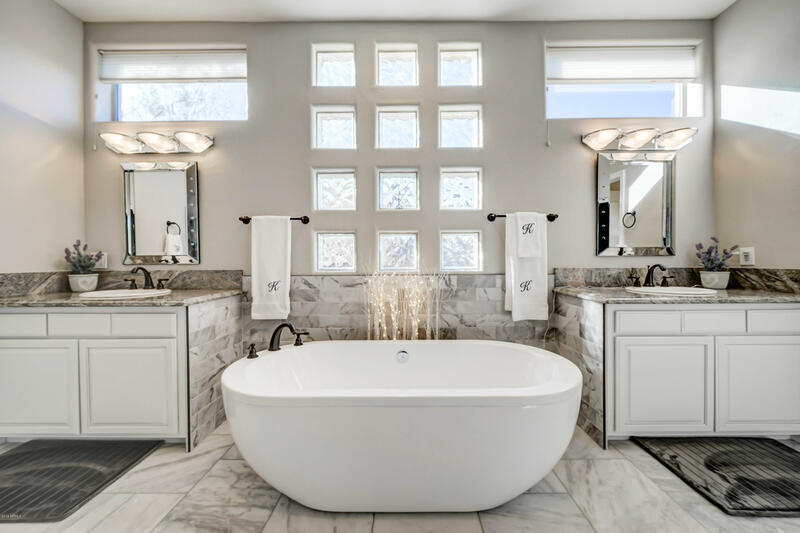 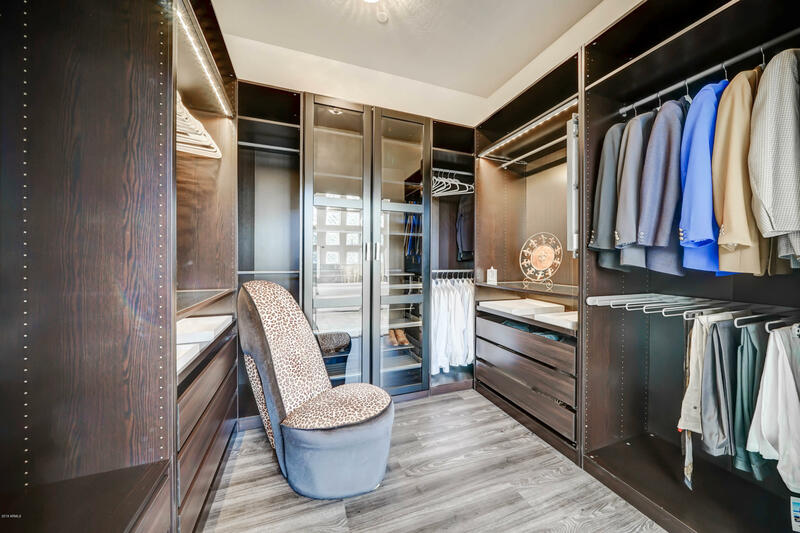 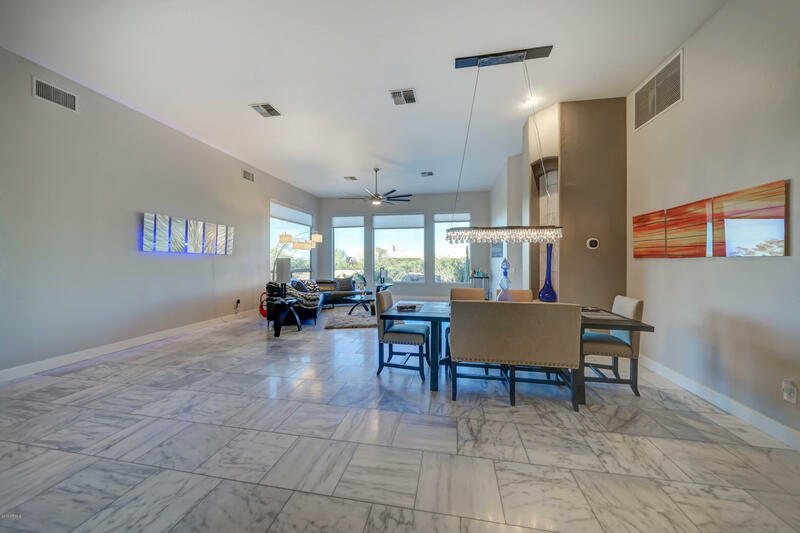 High end features throughout. 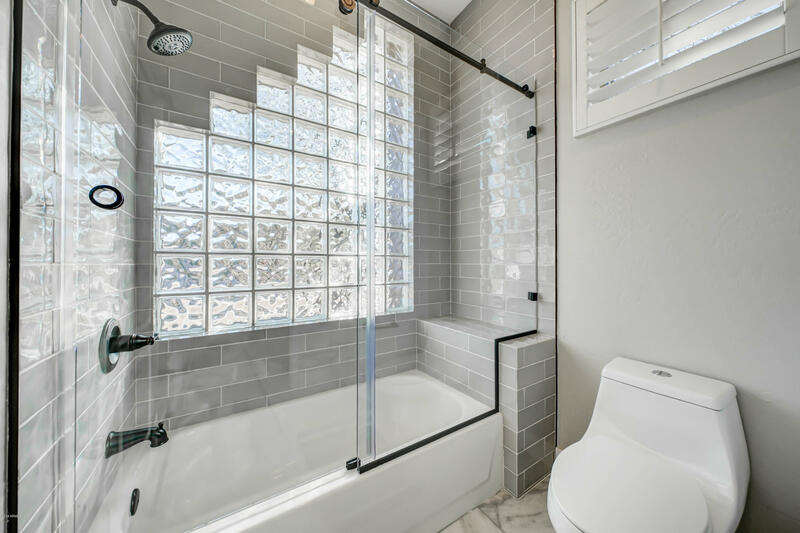 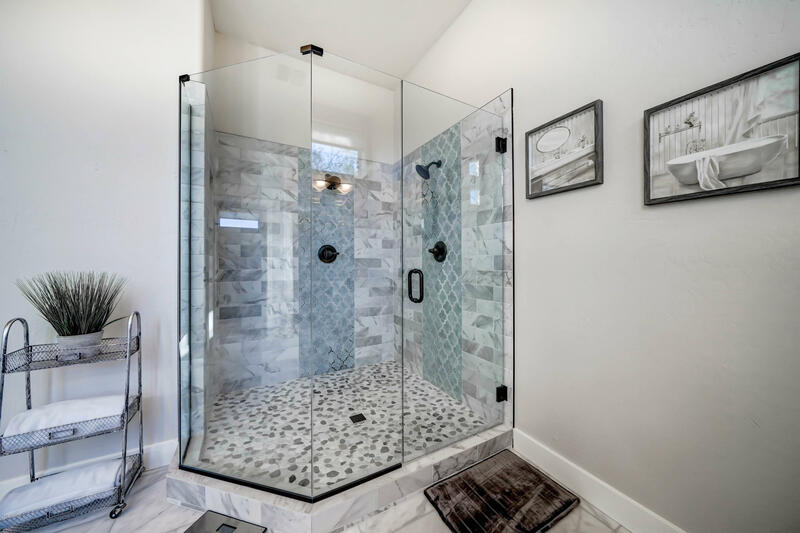 There is a contractors book, showing before and after photos in the home for potential buyers to view, also a list of renovations are in the documents section. 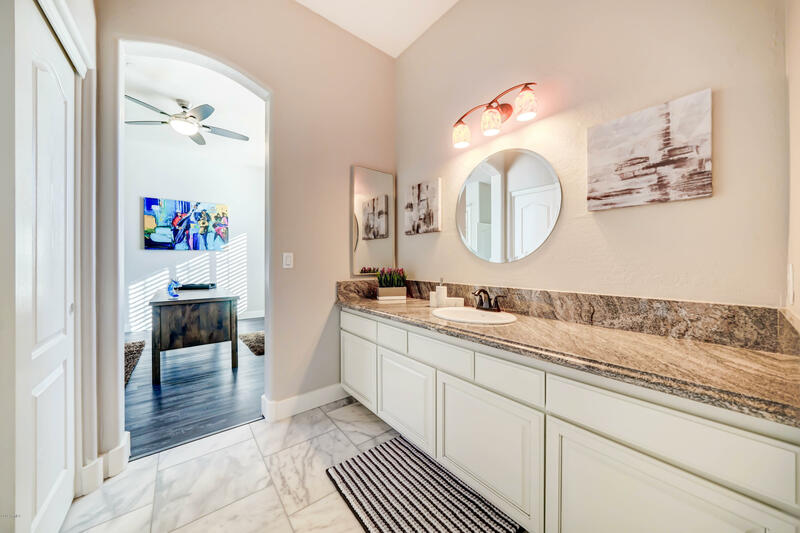 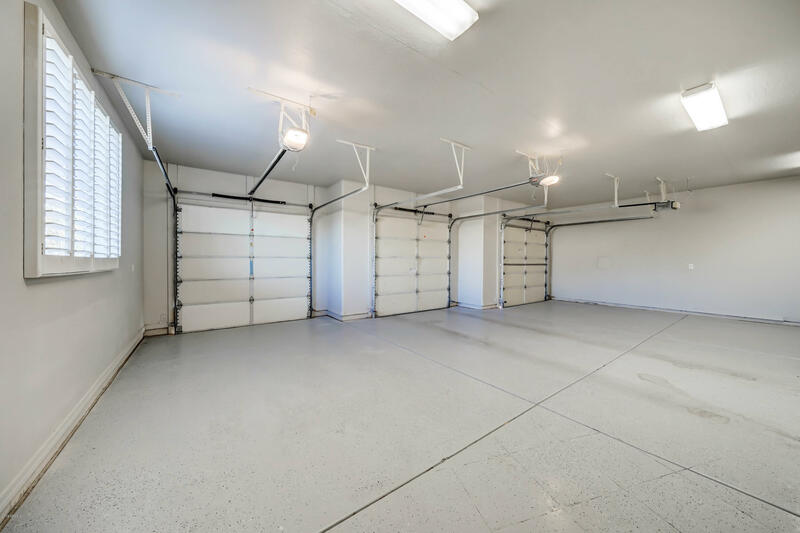 One of very few completely updated homes in the subdivision currently for sale, home is ready to move-in, just bring your toothbrush. 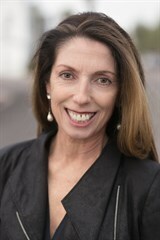 Price was just reduced over $60,000.